A vaccine for a deadly infection common in Latin America may be closer to becoming a reality. A potential vaccine for Chagas’ disease, tested in mice, showed promise in a recent study. "Chagas disease, caused by Trypanosoma cruzi (T. cruzi) infection, represents the third greatest tropical disease burden in the world," said lead researcher Nisha J. Garg, PhD, of the University of Texas Medical Branch (UTMB) at Galveston, in a news release. Chagas’ disease, at its most prevalent in Latin America, has recently made its way to the southern portion of the United States. The disease, for which there is currently no vaccine, is spread through triatomine bugs (kissing bugs). It has been linked to health issues like heart problems or an enlarged colon. For their new vaccine, Dr. Garg and colleagues identified three proteins that could effectively deliver a vaccine for Chagas’. 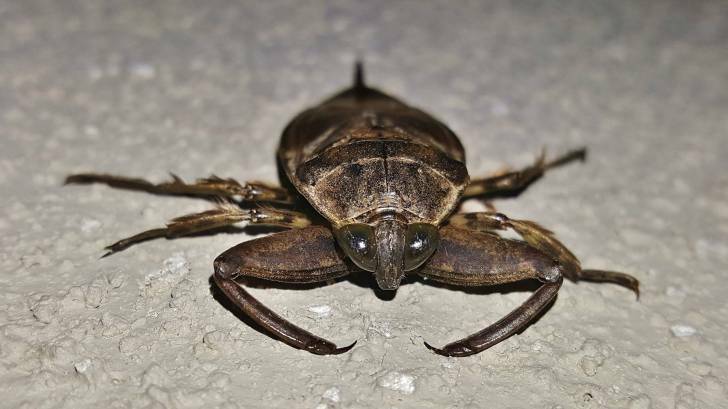 "We found that vaccinating mice with these [proteins] just prior to infecting them with T. cruzi kept the parasite levels down and staved off the signs of Chagas disease seen in the unvaccinated mice," said researcher Shivali Gupta, PhD, of UTMB, in a news release. Using T. cruzi antigens, these researchers created a series of injections to administer in mice. After a few months, these researchers gave the mice T. cruzi. Mice that received the vaccinations had much lower levels of Chagas’ parasites than those that didn’t get vaccinated. These researches said the next step is human trials, and Dr. Garg and team said they plan to conduct human trials of the potential vaccines. "This should be sufficient to prevent spread of the infection and prevent chronic Chagas disease symptoms in the vaccinated host," Dr. Garg said. This study published in the journal PLOS Pathogens. Funding came from the National Institutes of Health and UTMB Sealy Center for Vaccine Development. The authors disclosed no competing interests. University of Texas Medical Branch, "UTMB researchers devise vaccine that provides long-term protection against Chagas disease"
World Health Organization, "Chagas disease (American trypanosomiasis)"